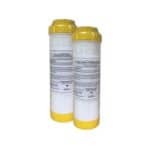 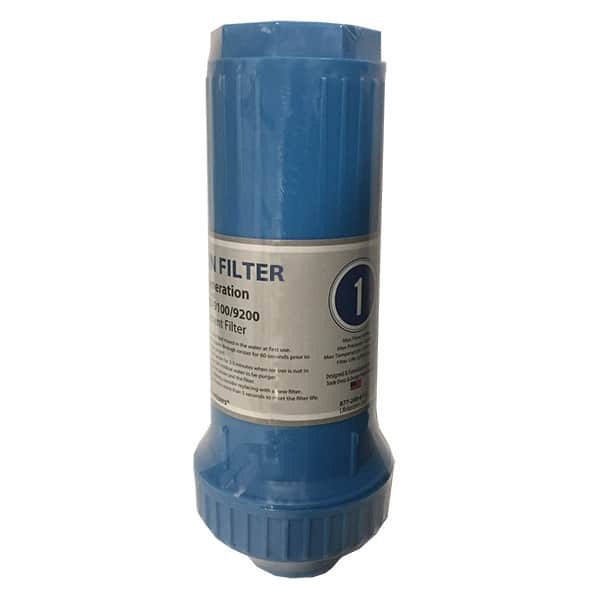 The first of two internal filters, the Life 7700/9000/9100/9200 filter #1 contains a thin sediment layer to block fine sediments contained in your water. 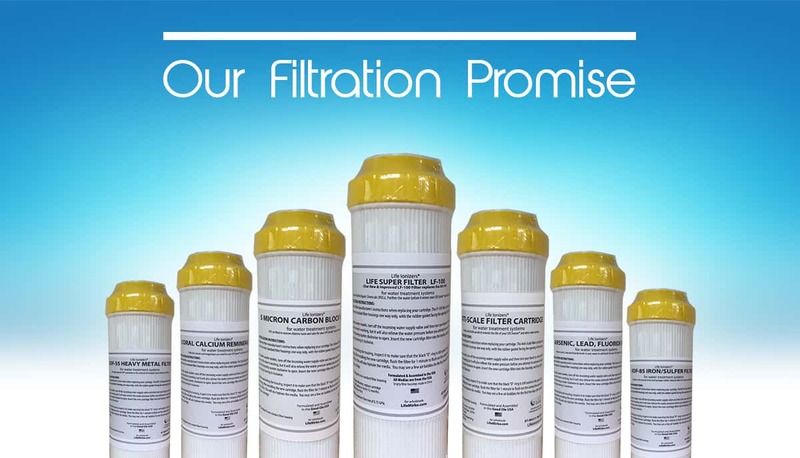 Our proprietary CleanTech™ Filtration helps to reduce hard water deposits and mineral buildup in even the most hard, stubborn water sources. 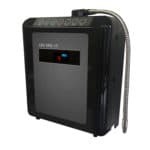 On top of this, a layer of activated carbon ensures that your water is chlorine and bacteria free. 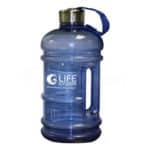 This filter is designed to work with the Life 7700, 9000, 9100 & 9200.